I have tried to recreate off road buggies from the mid to late 1990’s when VW Type I and Type IV were the motor of choice for class 1 buggies. And a time when “beam” front end buggies were the norm. Thanks goes to Murapi for the use of the beetle body. Thanks to MethylEthyl for the use of Sounds of VW Beetle. 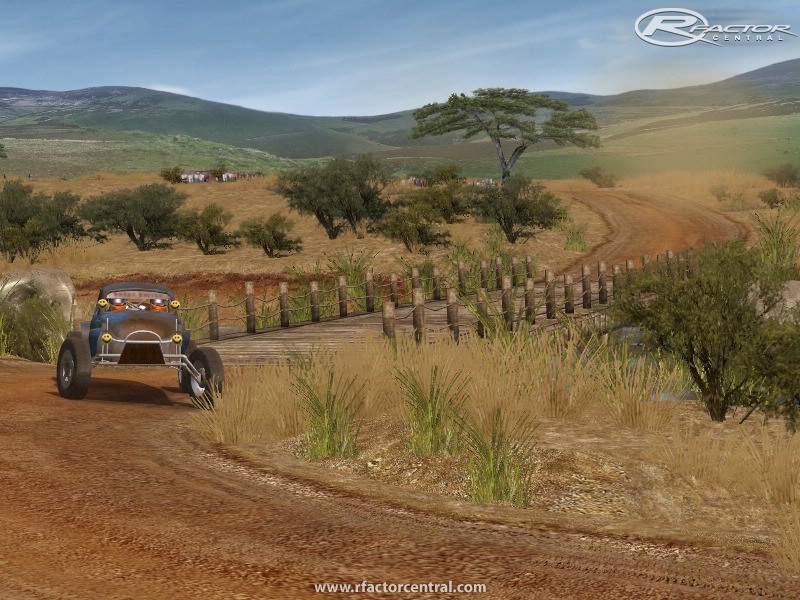 Special thanks to Christian Jaklevick (VORRA Driver 11x baja), Will Domschot (VORRA Driver 1223) and Dale Smith (VORRA Driver 1044) . These 3 guys were very generous with allowing me (and DDawg) access to their work shops, pits and/or racecars to get measurements and photos for textures. Thanks to DDawg helping with the initial chopping of the Beetle body and helping with taking measurements of the 1044 buggy at Prairie City. Thanks to DDawg for dropping his projects and helping with the skins! And the biggest thanks goes to my wife for putting up with my crap and allowing (tolerating) me to put many hours of time into this project. 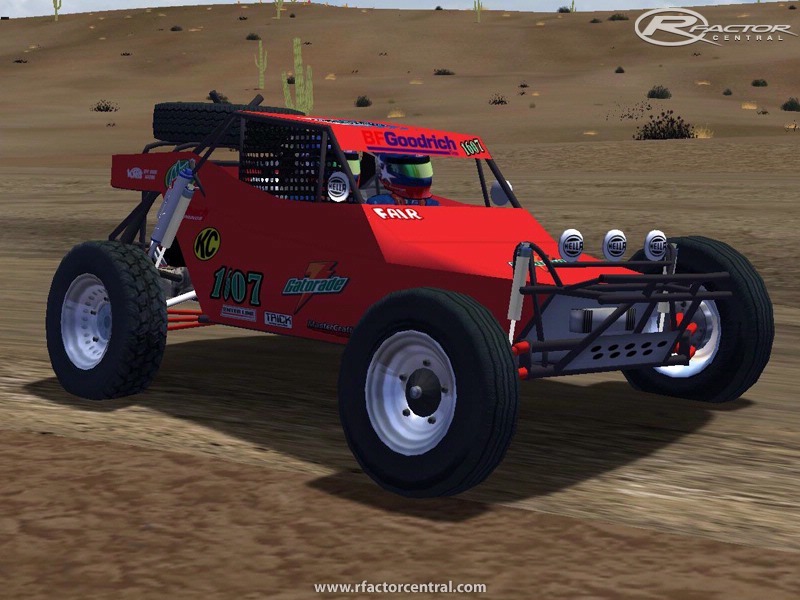 Steele Racing single seat buggy: This is my racecar that I built in 1997. The model was made from measurements I took from the car. This is really the reason for this mod. The other models are kind of bonus cars really. 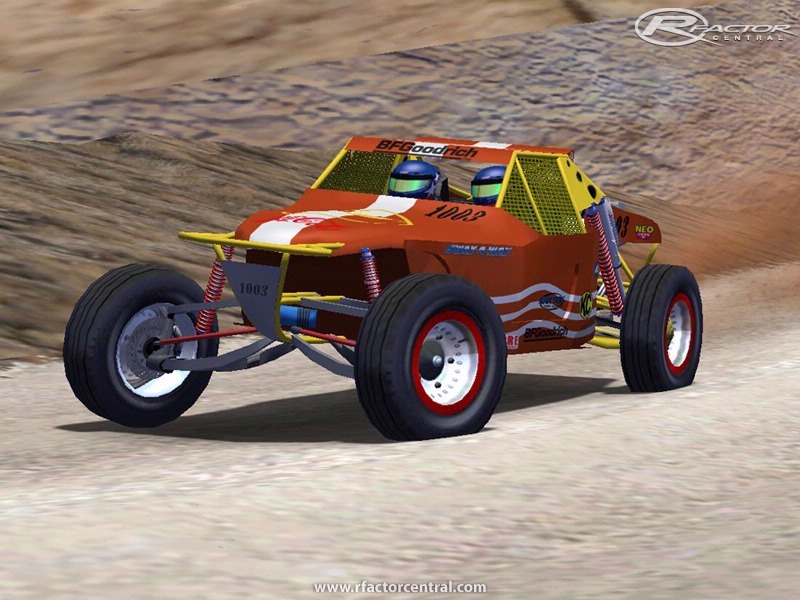 Steele Racing 2 seat buggy: This is a widened version of the single seat Steele Racing buggy model. 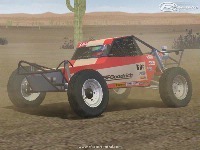 Kordonowy Buggy: Model made from a current VORRA racecar #1044. Measurements were taken at a Prairie City race by DDawg and myself. 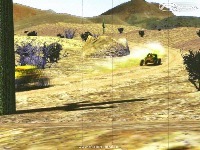 Baja Bugs: The model of the VW Beetle Race was used as the initial model and was chopped up to make a baja bug out of it. Please read the _Readme.pdf & Readme1.1.doc. - Located in the rFactorGameDataVehiclesvorra folder. Sorry for the rez but does anyone have a link to version 1.1 of this mod? All I can find is version 1. It should resemble a porter, I only had a few pictures though so I'm not sure the accuracy. It's not ready for download yet, it will be in the next update. Oh my God! We gonna have some new hardware! Yes, eventually some new stuff... dont look for it too soon. 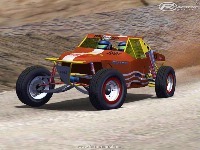 hey this car looks like a porter race car or like a penhall, i want to try it, where can i download it?? 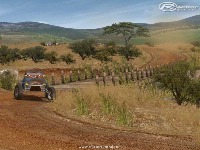 thank u very much for this mod i love offroad cars nice creation!! Just saw this screenshot http://www.rfactorcentral.com/...tral-2483_GRAB_349.jpg Oh my God! We gonna have some new hardware! Thank you very much for this great mod Vorra44. Totally agree with Madcowie, it well deserves being in HOF. Keep up the good work! Please, first thank your wife, then give yourself a big pat on the back for a job well done, Thank YOU! Its about time this mod went HOF. Couldn't stop playing it tonight!